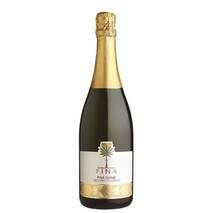 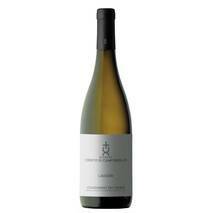 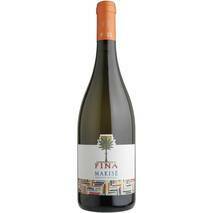 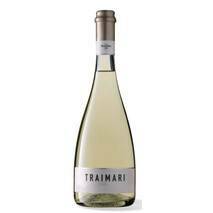 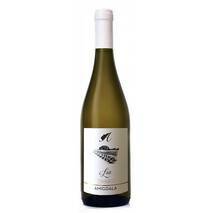 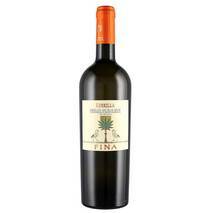 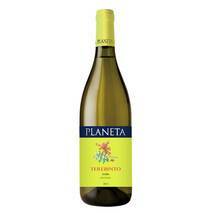 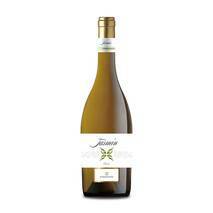 This Chardonnay Fina is a wine with extraordinary organoleptic and sensory characteristics. 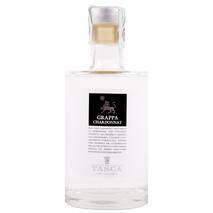 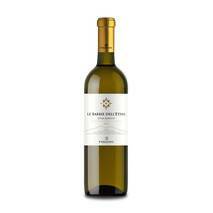 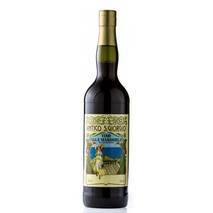 Produced from a vine that is influenced by the profound influence of the Sicilian territory, which gives it unique and inimitable characteristics. 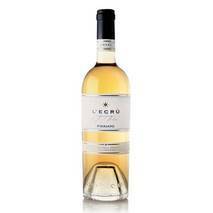 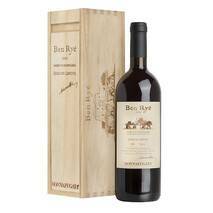 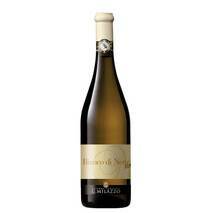 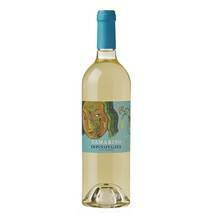 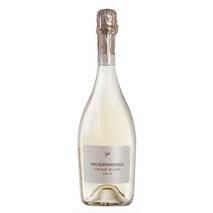 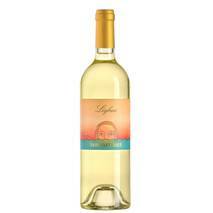 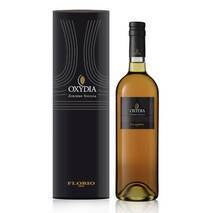 It has an intense straw yellow color, the bouquet is enveloping, with hints of vanilla and ripe fruit, all over cedar and apricot. 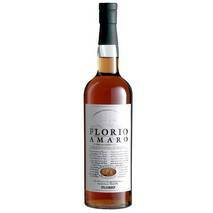 The taste is soft, rich and decidedly persistent; with an intense and complex aroma. 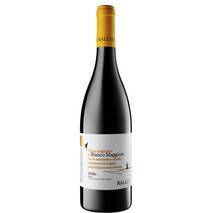 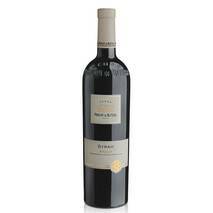 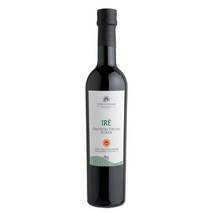 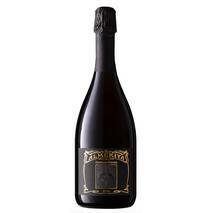 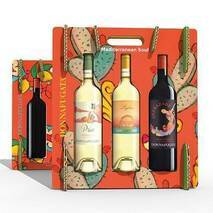 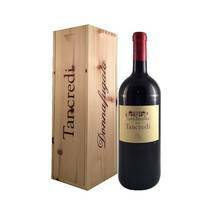 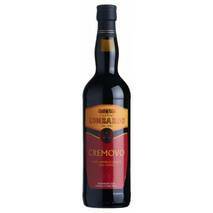 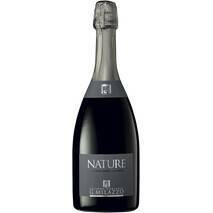 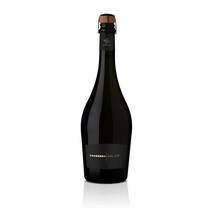 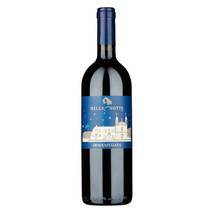 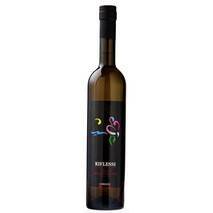 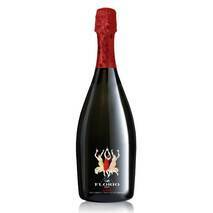 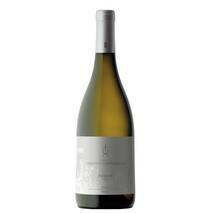 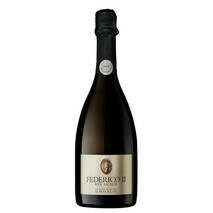 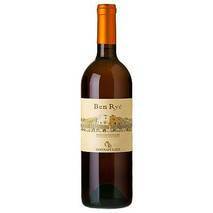 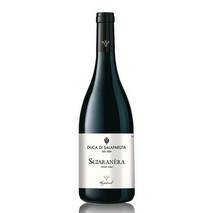 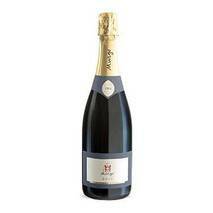 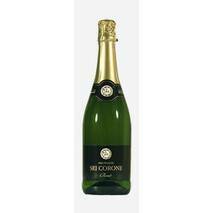 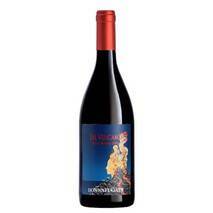 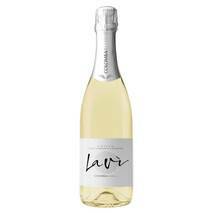 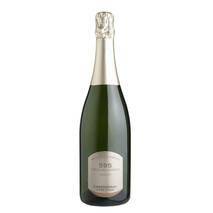 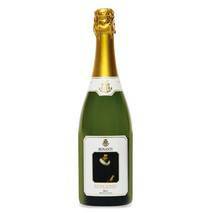 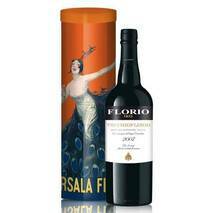 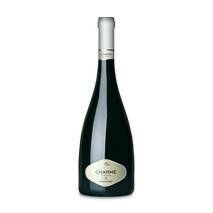 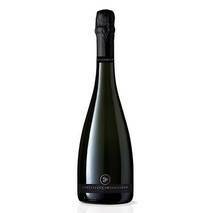 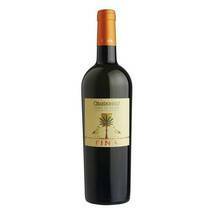 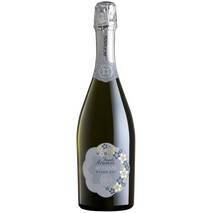 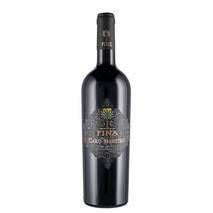 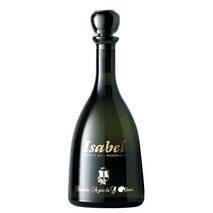 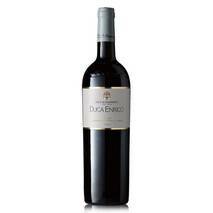 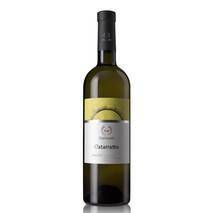 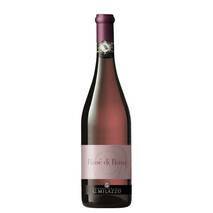 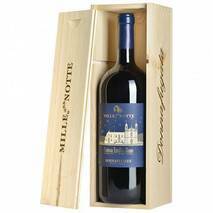 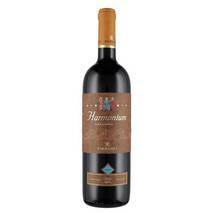 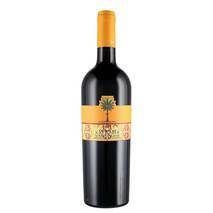 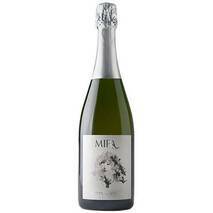 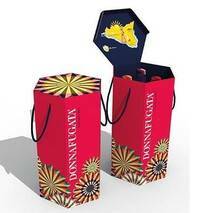 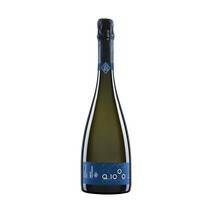 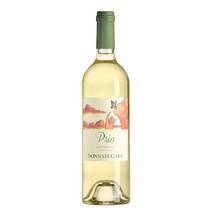 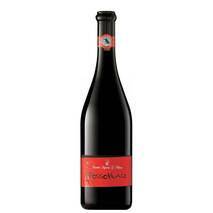 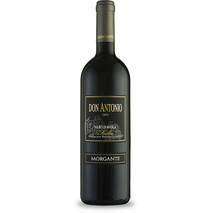 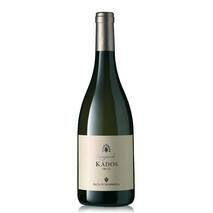 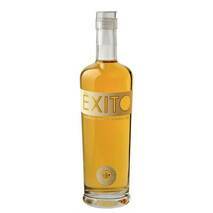 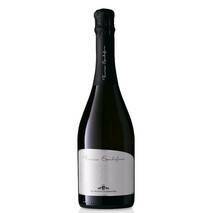 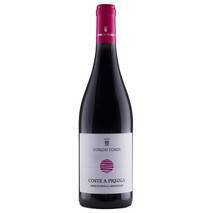 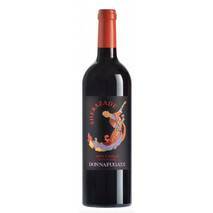 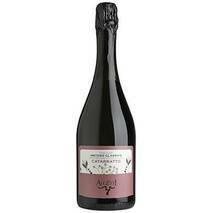 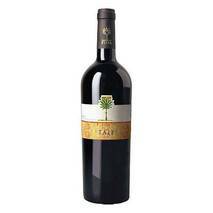 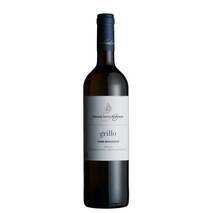 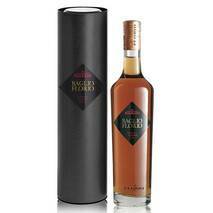 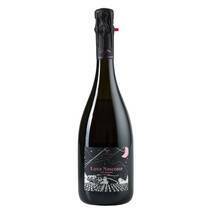 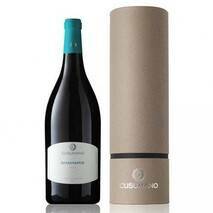 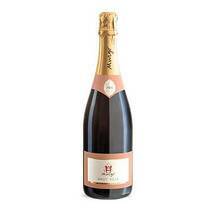 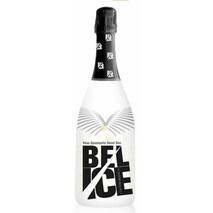 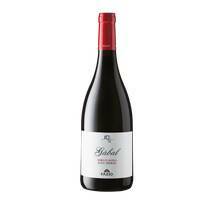 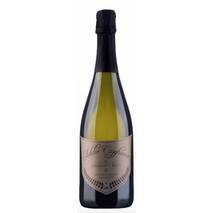 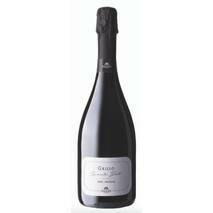 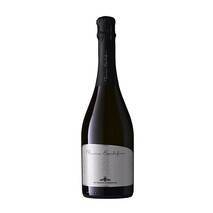 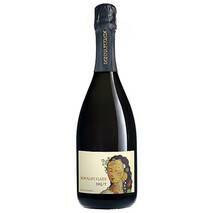 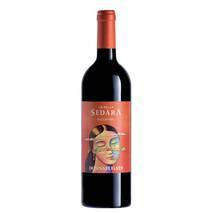 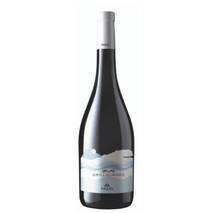 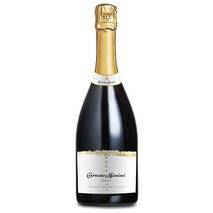 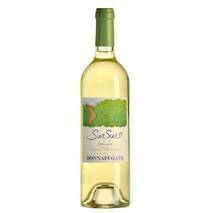 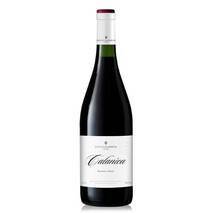 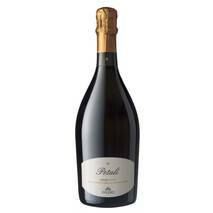 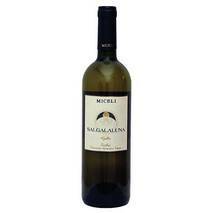 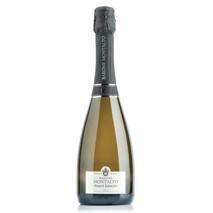 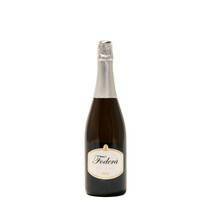 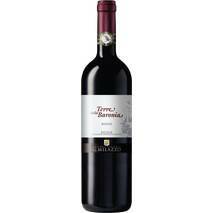 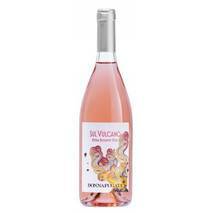 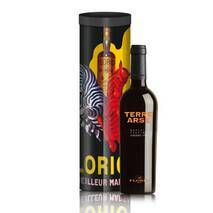 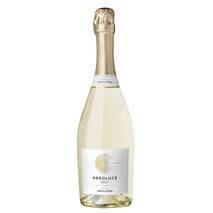 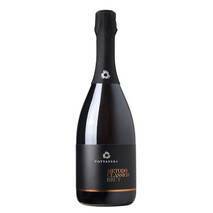 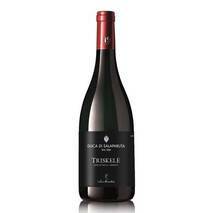 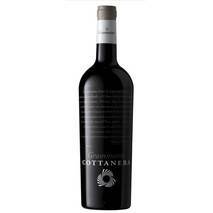 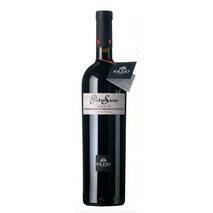 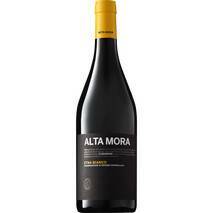 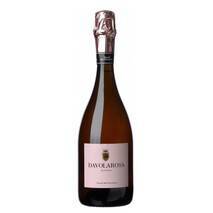 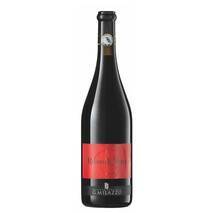 The taste is warm, full, elegant, with an excellent persistence and a remarkable structure. 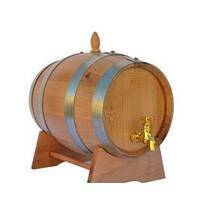 Non di discute la cantina Fina fa dei vini eccellenti. 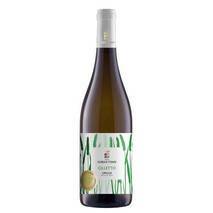 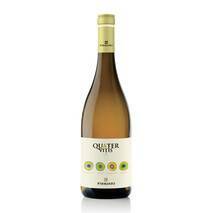 Ottimo Chardonnay molto profumato ben strutturato ed equilibrato. 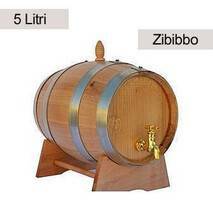 Non di discute la cantina Fina fa dei vini eccellenti. 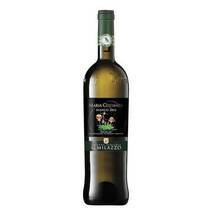 Ottimo Chardonnay ... ed equilibrato.